This week, the big buzz among automakers is the autonomous or self driving car. 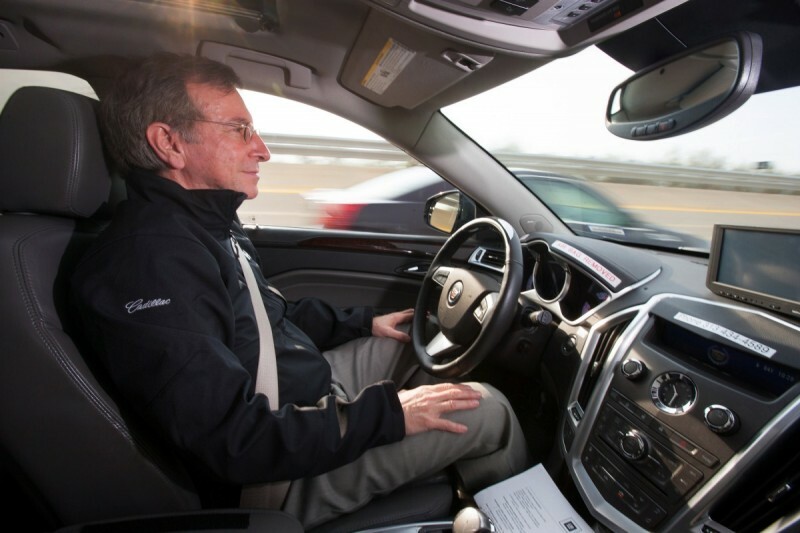 Cadillac made headlines earlier this week by announcing that they will bring autonomous driving technology to the Cadillac line of cars by late 2016 in the 2017 models. Specifically, they will be adding two technologies that they are calling: Super Cruise and V2V. 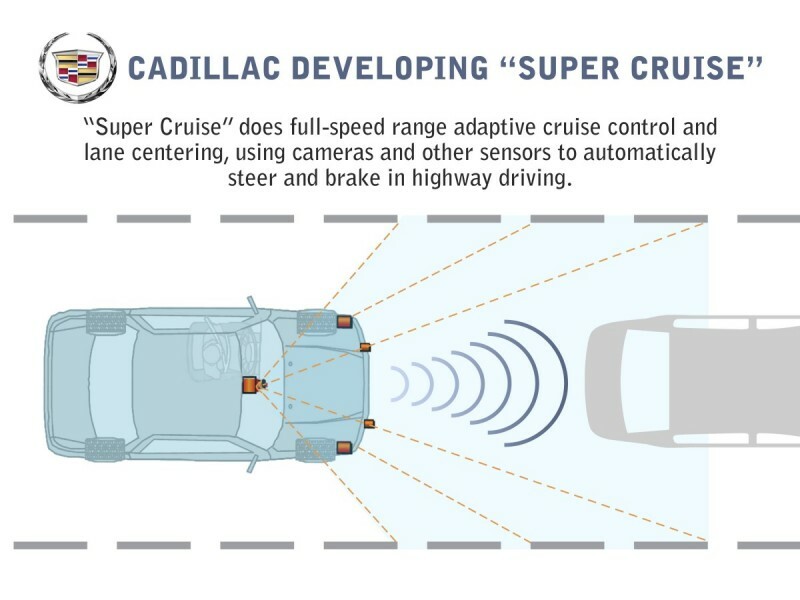 Super cruise, takes present-day cruise control and one-ups it with the addition of the ability to speed up or slow down to match the flow of traffic and lane keeping technology. Basically when travelling on a highway and especially in stop and go, you can switch to super cruise and let the car do all the driving, just as long as you don’t mind staying in your lane. V2V stands for Vehicle to vehicle, and will allow the car to communicate with the cars around it as long as they are equipped with a similar technology. In the future, this technology will also communicate with necessary infrastructure such as traffic lights and railroad crossings. Not only will the car know what the other cars around it are doing, it will also anticipate traffic signal changes and stop signs. Automakers have been slowly feeding us the technology necessary to make all of this work. It seems like all of the sudden we have cars that can warn us of objects in our blind spots, correct over steer before a skid and can even parallel park for us. Like all new technology, autonomous driving features will start out in the premium luxury vehicles and then, statistically, eight years later over 90% of new cars sold regardless of price level will have the technology as standard. Super Cruise and V2V won't appear simultaneously across the Caddy lineup. According to GM, Super Cruise is slated to appear on an "all-new 2017 Cadillac", while V2V will come on the 2017 Cadillac CTS. We'll provide updates as they become available in the coming months. Toyota announced last year that it plans to sell semi-autonomous cars by the mid-2010s. Tesla expects to launch similar models around the same time, and Google hopes to bring its completely autonomous cars to us in the very near future. Audi also announced that they will be bringing their version of autonomous driving in the “near future” adding to a growing list of manufacturers adding autonomous driving features to their lines. Nissan Motor Co. and Renault SA, has said that by the end of 2016, Nissan will start to market cars that can take over some driving functions, including a “traffic-jam pilot” that enables the vehicle to safely drive autonomously on congested highways. Nissan also has plans to introduce cars that can autonomously negotiate hazards and change lanes by 2018. Other automakers including Mercedes-Benz, Acura and Subaru have started to put self-piloting functions in vehicles already on the U.S. market. 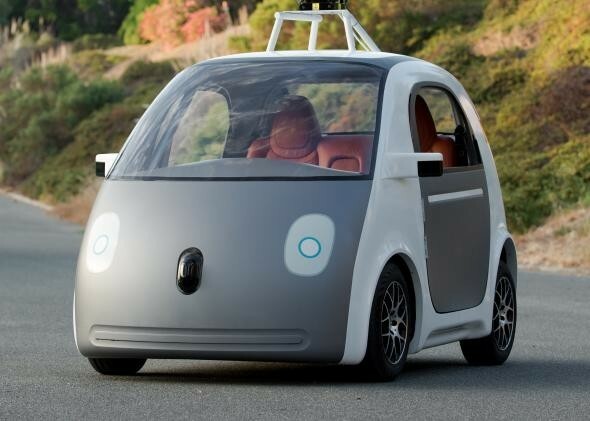 As mentioned, Google has a more aggressive desire for the autonomous car. They envision a very near future with cars that contain neither a steering wheel or a brake pedal and can be summoned via a cell phone much like a taxi cab. "We’re now exploring what fully self-driving vehicles would look like by building some prototypes; they’ll be designed to operate safely and autonomously without requiring human intervention. They won’t have a steering wheel, accelerator pedal, or brake pedal… because they don’t need them. Our software and sensors do all the work." "The vehicles will be very basic—we want to learn from them and adapt them as quickly as possible—but they will take you where you want to go at the push of a button. And that's an important step toward improving road safety and transforming mobility for millions of people.... On the inside, we’ve designed for learning, not luxury, so we’re light on creature comforts, but we’ll have two seats (with seatbelts), a space for passengers’ belongings, buttons to start and stop, and a screen that shows the route—and that’s about it." It is obvious that the age of the autonomous car is upon us, albeit the dawn of that age. What seems like a highly desirable convenience feature, the ability to sit back and let your car commute you to work, the widespread adoption of this technology will fundamentally change long standing pillars of the car ownership experience. I’m talking about car insurance, auto body repairs, and even legislation about liability in an accident. Because even with all this technology and the presumed 80% reduction in auto accidents, these cars will still get into collisions, and the way we handle those situations is territory that has yet to be defined. Reaching a 100% reduction in collisions is impossible. There will still be mechanical failures, software glitches, animal strikes, pedestrian strikes and even collisions with roadway debris. When these cars begin arriving at local auto body repair shops, these cars will be so loaded with sensors antenna and computers, auto body repair technicians will not be able to properly repair the car. And what if they were to make a mistake in that repair? The deeper you dig into the widespread use of this technology, especially the failures of this technology, the more questions present themselves How do we insure these cars? How do we repair them? 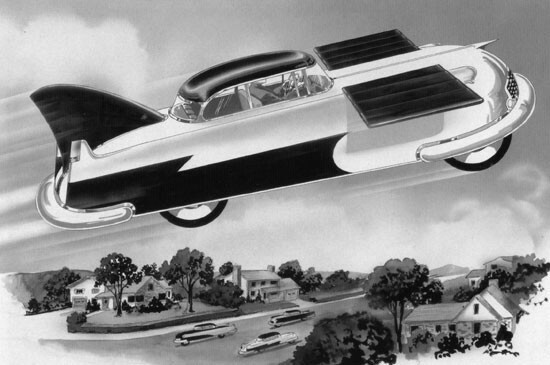 What about cars on the road that predate autonomous technology? Who is at fault in a collision? We will begin answering all of these question in multiple blog posts so please Stay tuned to next week as we explore these questions in detail. Anthony B. had this to say about Vin's Paint & Body Shop Inc.
GREAT JOB!!! From the front desk, technicans, and especially to Donny. Thanks!! !